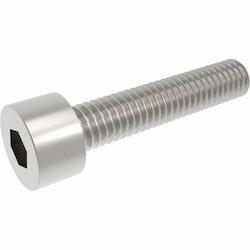 Our range of products include precision screws. Enriched with rich industrial practice, we offer a broad range of Precision Screws that is developed with pioneering technology and sophisticated raw components. These products are available in numerous specifications as per the variegated requests provided by the customers. Furthermore, our products are made in adherence to set industrial laws. Moreover, we offer these products at low prices.